The most special days in a couple’s life is their wedding day. Eventz by Scott wedding planning services can make it memorable and flawless. 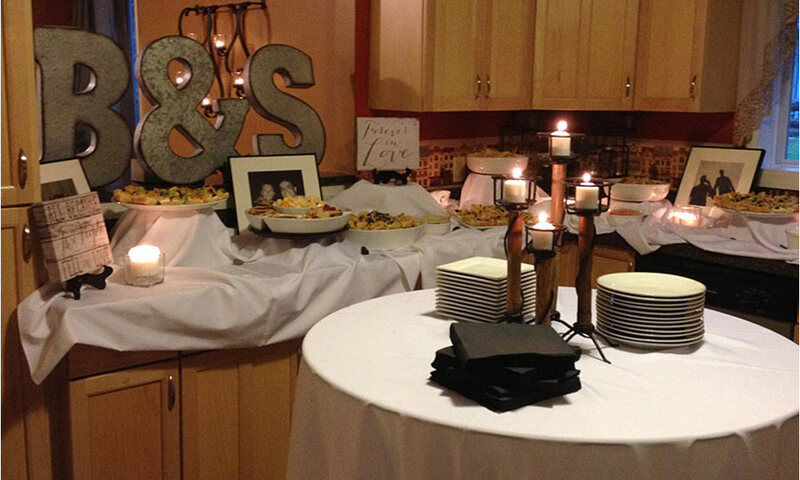 Services include bride and groom consultation, décor/floral planning, catering, entertainment (DJ, photo booth, etc. ), wedding and reception management, vendor coordination, set up/clean up and other vital segments of the entire wedding.